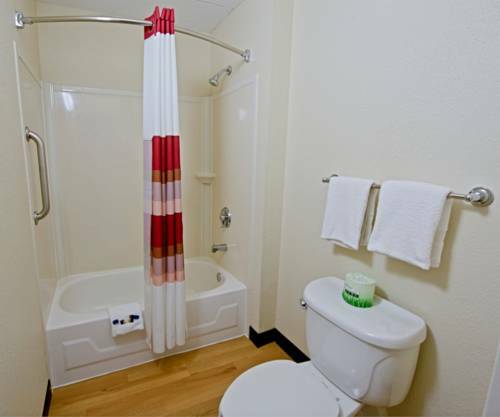 you could make all the local calls you want taking advantage of the free of charge local calls; prepare your own meals thanks to kitchenettes in the rooms. 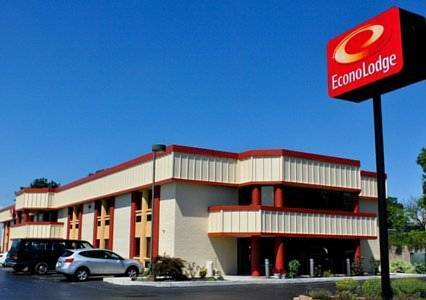 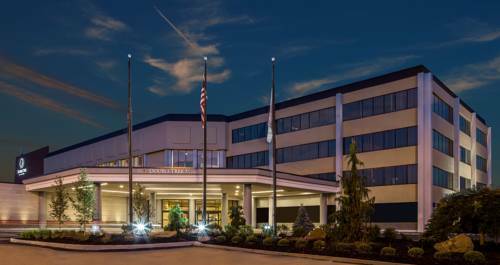 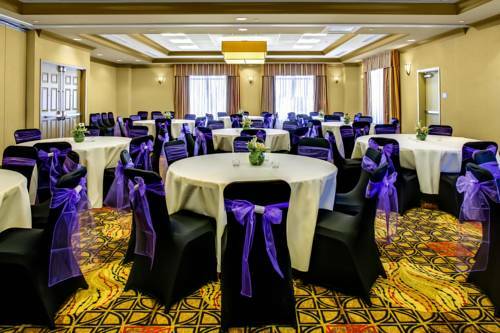 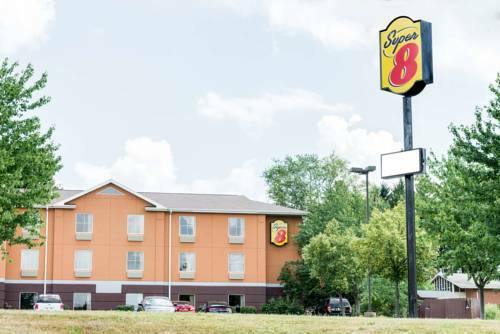 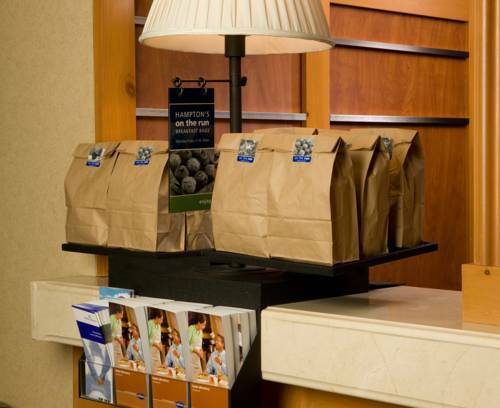 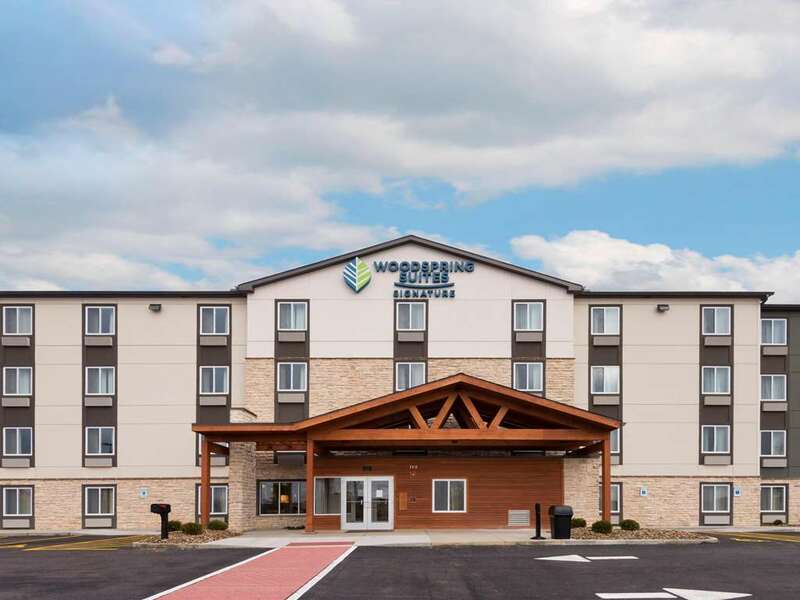 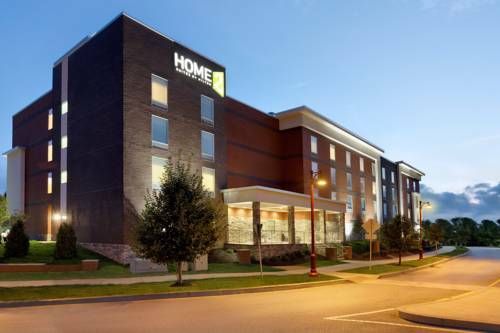 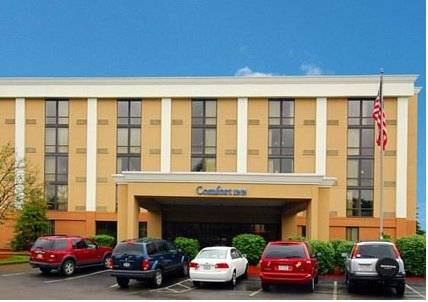 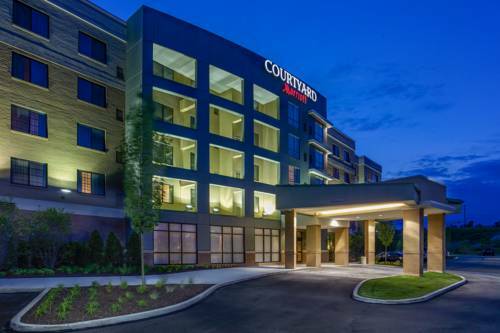 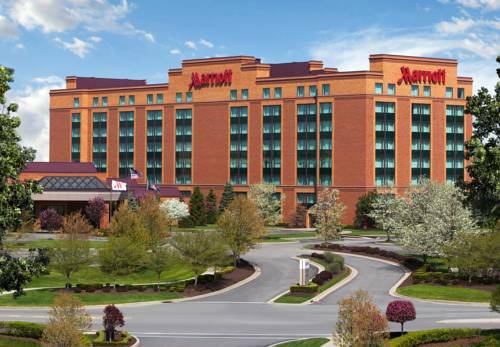 These are some other hotels near Candlewood Suites PITTSBURGH-CRANBERRY, Cranberry Township. 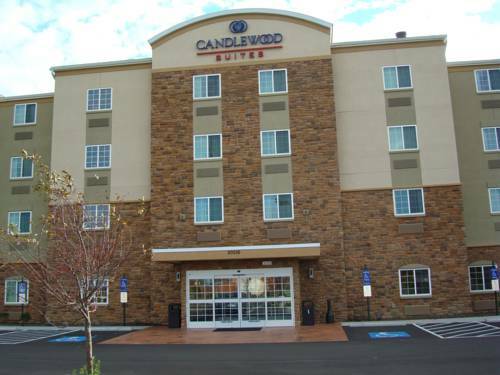 These outdoors activities are available near Candlewood Suites Pittsburgh-Cranberry.